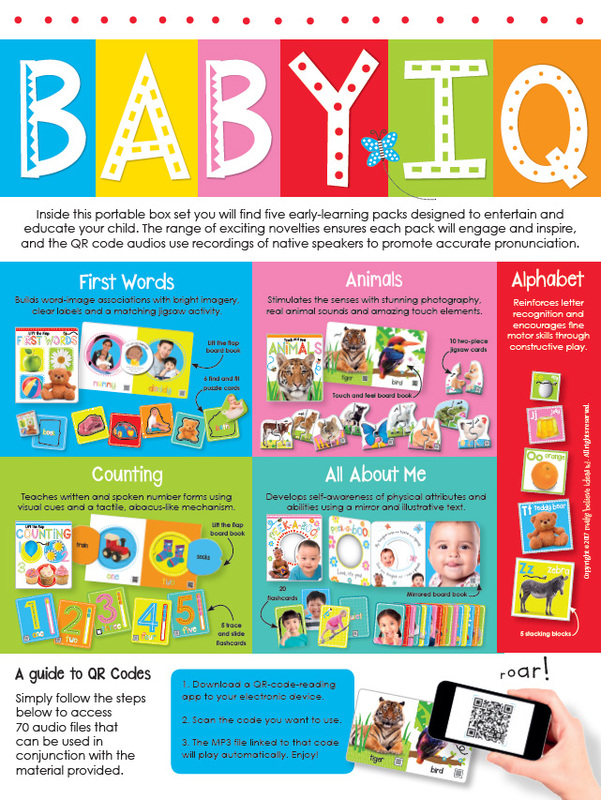 Baby IQ is a comprehensive introduction to key early learning topics, packed with over 70 QR codes as well as “touch and feel” book to help you child learn through sounds, vibrant pictures, and tactile simulation. 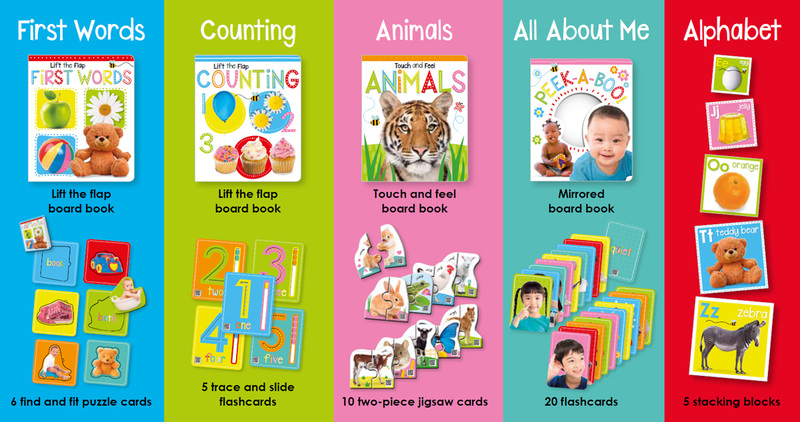 The package includes 4 novelty books, 4 sets of cards and 5 stacking blocks. 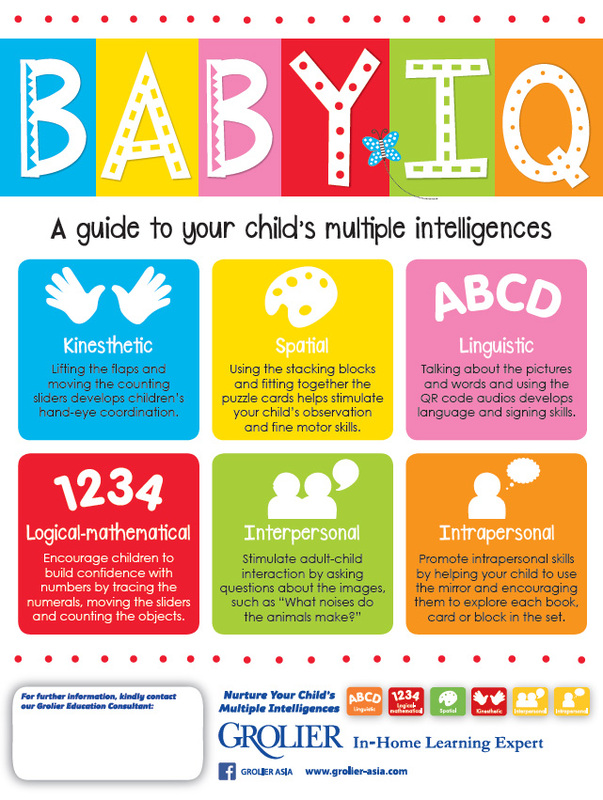 Covers numeracy, literacy and sign language using a variety of interactive techniques. Helps develop modes of communication, manual dexterity and self-awareness. Offers access to extra auditory material using QR code technology.